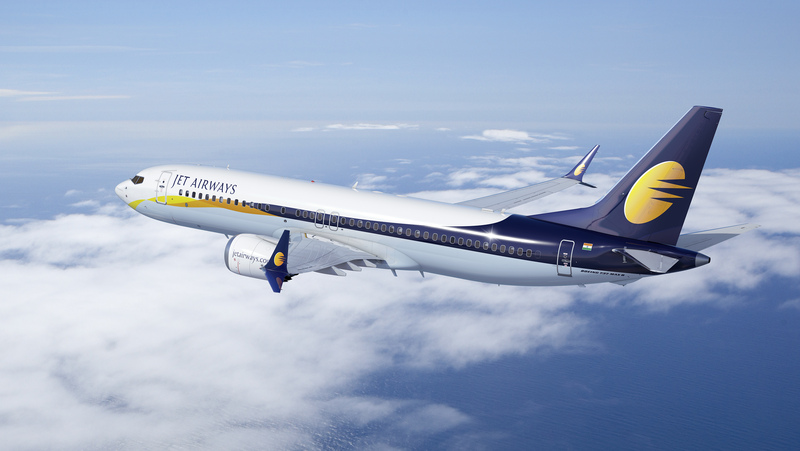 Jet Airways, India’s premier full service international airline, today announced a special seven-day global fare sale. The offer, starting October 30, 2018, will offer guests an attractive discount of up to 30%* on Economy and Premiere fares. Applicable on both one-way and return tickets, guests can fly from Bahrain to India or via world-class airports in Mumbai and Delhi onwards to Bangkok, Colombo, Dhaka, Hong Kong, Kathmandu and Singapore. 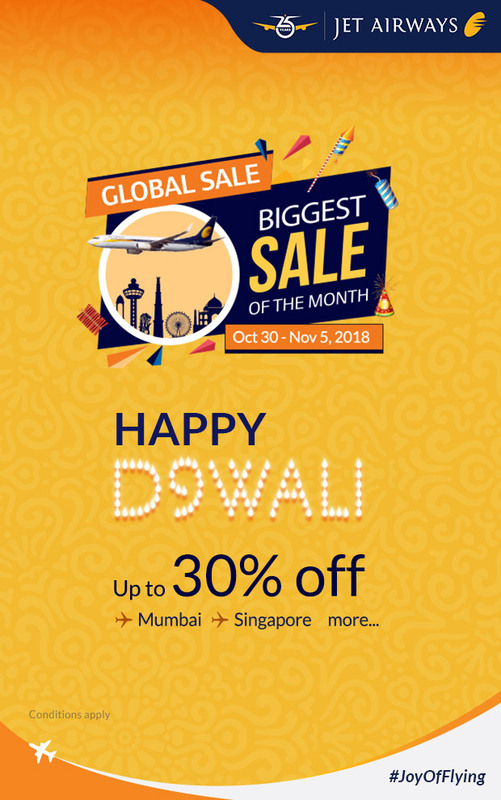 The sale offer is valid only on Jet Airways operated flights and can be purchased through www.jetairways.com, the Jet Airways Mobile App or by contacting a travel agent. This exciting offer ends on the 5th November 2018 and has an open travel period with applicable blackout periods. Guests can add convenience to their experience by reserving their seat at a nominal cost with the Seat Select option on Jetairways.com. Additionally, guests can also avail other JetXtra options including Insurance, Priority Advantage and Excess Baggage.